If you like delicious melt-in-your-mouth chocolate, and the cool crisp taste of peppermint, we’ve got some great news for you! 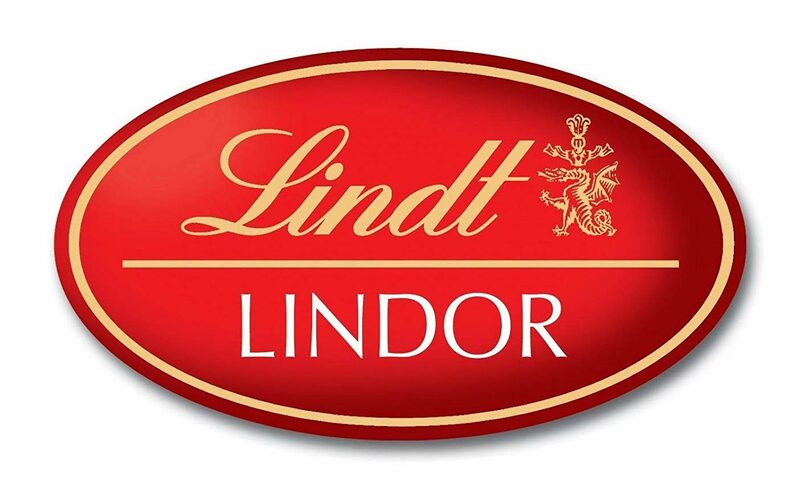 Lindt, the poshest chocolate company around, (in my opinion), is selling a limited edition Mint Lindor Truffle, exclusively in Tesco stores right now, Hotukdeals reports. Should you decide to throw caution to the wind and worry about losing weight another day, you can buy a box to enjoy of what Lindt describe as a ‘delicate chocolate shell and peppermint-infused truffle’. Unfortunately, I couldn’t find the succulent brown balls of peppermint goodness on the Tesco website, so I don’t know much they’ll cost, but using some Sherlock Holmes-style deductions, I think I’ve worked out the price. Tesco is selling other limited-edition boxes of Lindt’s chocolate balls for £4.89, so it’s safe to say these bad boys will set you back about a fiver. Or at least they will if you buy them in store! On eBay, we’ve seen them going for as much as £15.00 which, let’s be honest, is a lot to pay for a box of chocolate, regardless of how good it tastes. 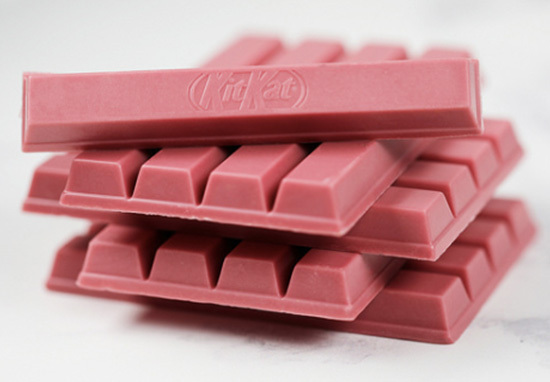 After the extremely successful launch of KitKat Chocolatory Sublime Ruby in Japan and South Korea, this is the first time the Ruby chocolate will be available in an iconic four finger format and we are sure that the Ruby chocolate KitKat will be a great hit in the UK. 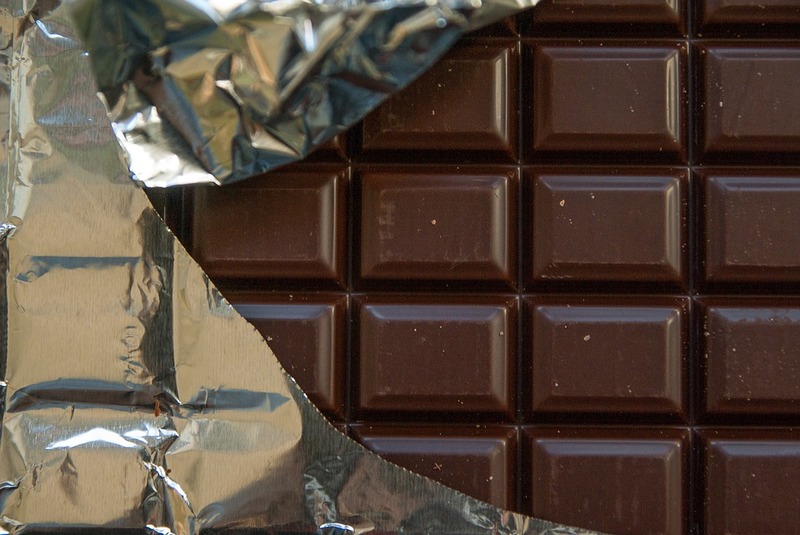 It’s a great time to love chocolate, what with all these new sweets for us to enjoy, with a recent scientific study seemingly finding a link between being smart and liking a milky treat. Significantly associated with better performance on [cognitive tests including] visual-spatial memory and organisation, working memory, scanning and tracking, abstract reasoning, and the mini-mental state examination.